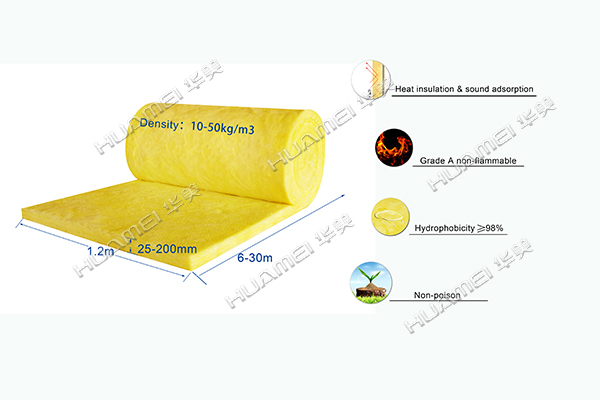 * Our company are professional heat insulation glass wool roll manufacturer, we have 5 factory in China. So we can meet customer's requiremnt about other size. 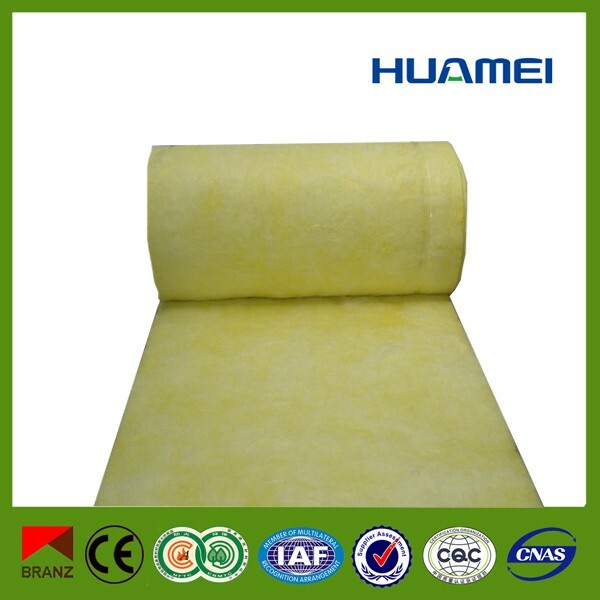 Our glass wool roll product are quality controled on each production process. different applications in residential and non-residential buildings,for new build and renovation. Our solutions are adapted for metallic or massive construction buildings, wooden or steel frame constructions. 1. 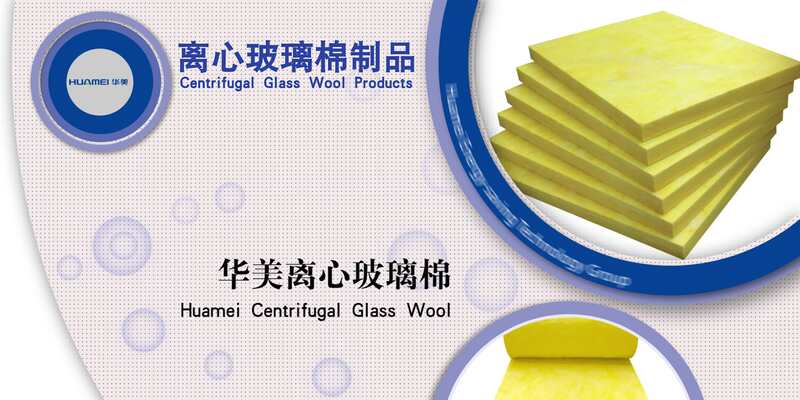 China biggest insulation product manufacturer!!! 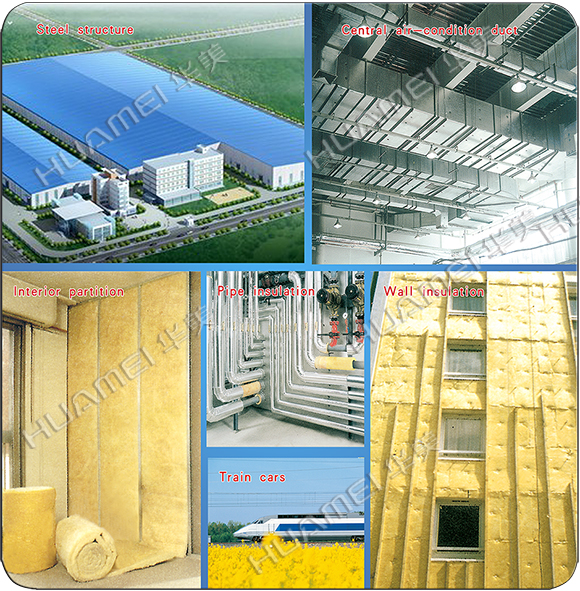 Leading manufacturer in China insulation field!!! 3. 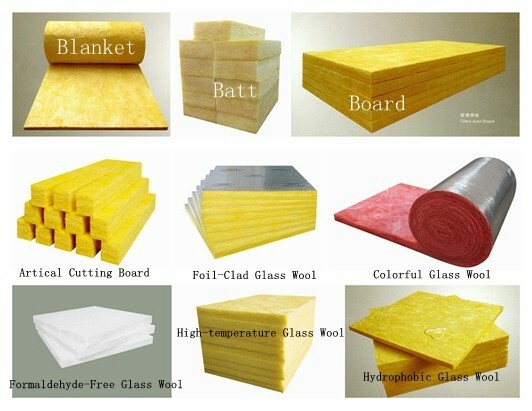 Main product: Rubber foam& glass wool plate and pipes. 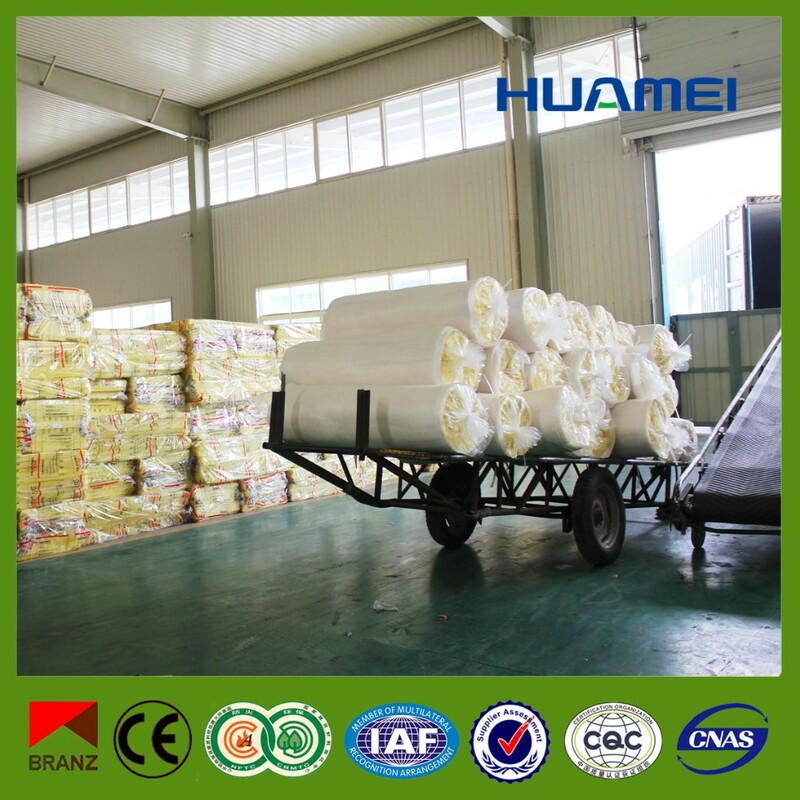 Our insulation products occupy almost 70% China domestic market share!!! 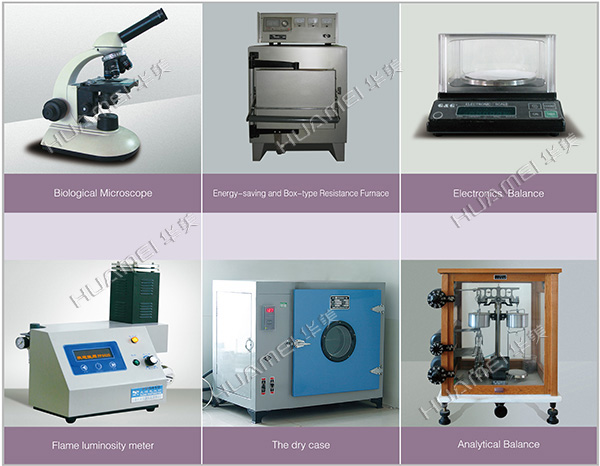 4.Certificates: International certificate: CE/FM/UL/KS/ISO/RoHS/BS476/ASTM E84/ASTP/QESEn, etc. 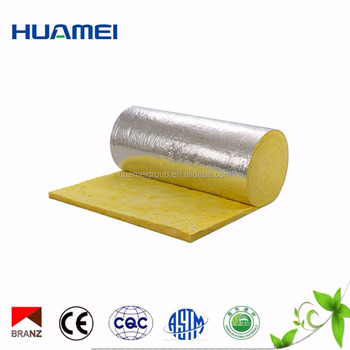 Domestic certificates: More than 100 honor and certificate in insulation fields. 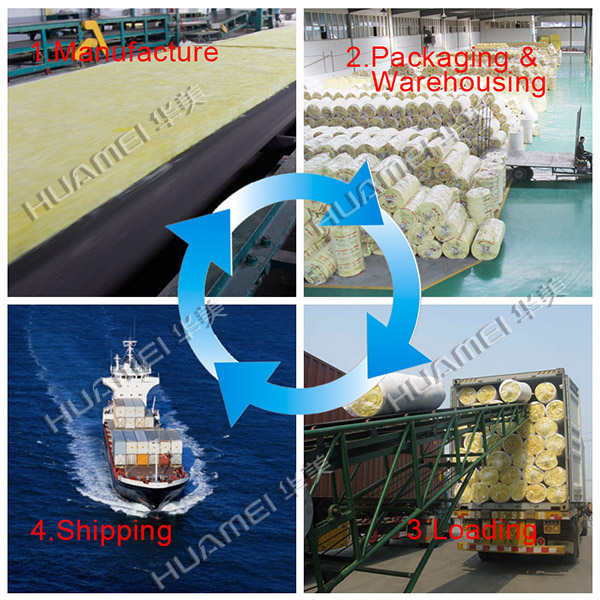 5.Huamei Brand has been registered in many other countries. 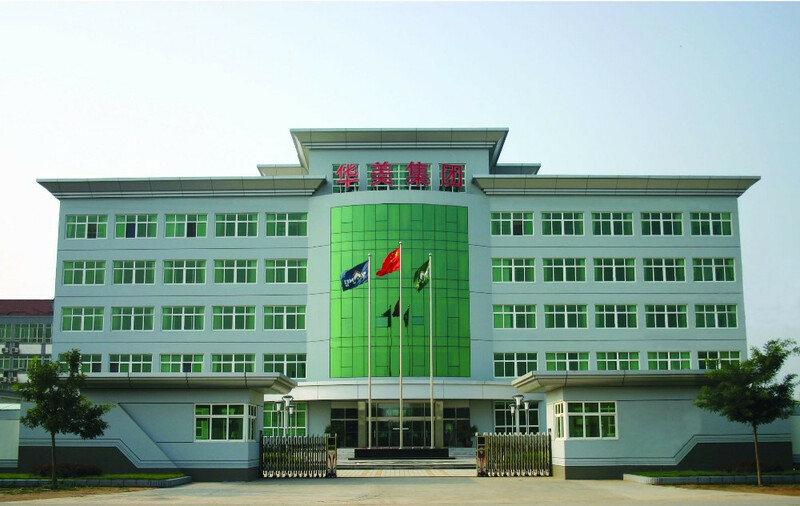 6.We cooperate with many international famous companies, such as Johnson Controls/Trane/Carrier/Gree/Hair,etc. Any interest, please feel free to contact us. 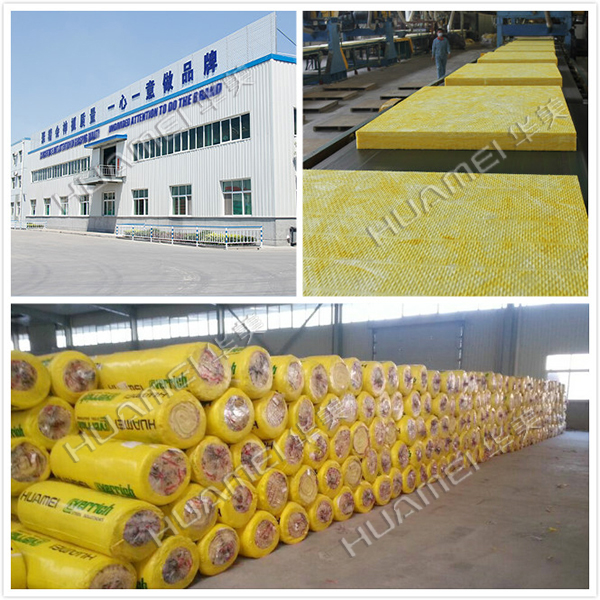 Welcome to visit our glass wool roll factory at anytime!!! 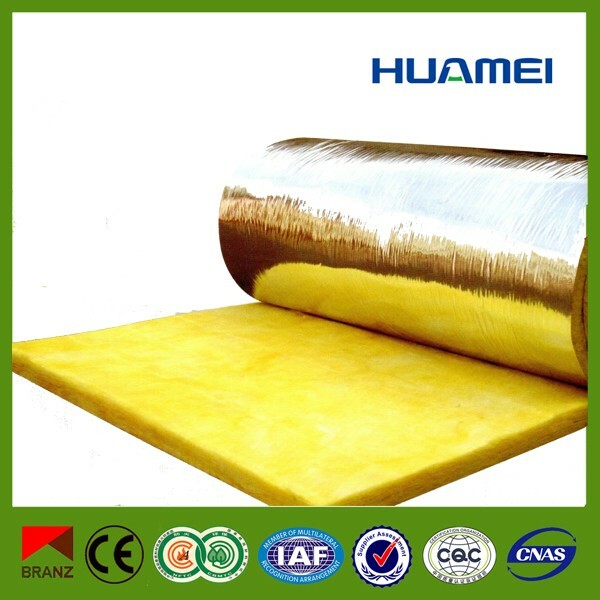 The supplier is ranked number 10 by delivery data in Heat Insulation Materials.